Salt Spring Island is part of the Southern Gulf Islands between Vancouver and Victoria, in British Columbia and off Canada's West coast. Click here for Up-to-Date Travel Information, Webcams, Delays, Local Radio Stations & More for BC Ferries, Canada/USA Border Crossing & Highways. 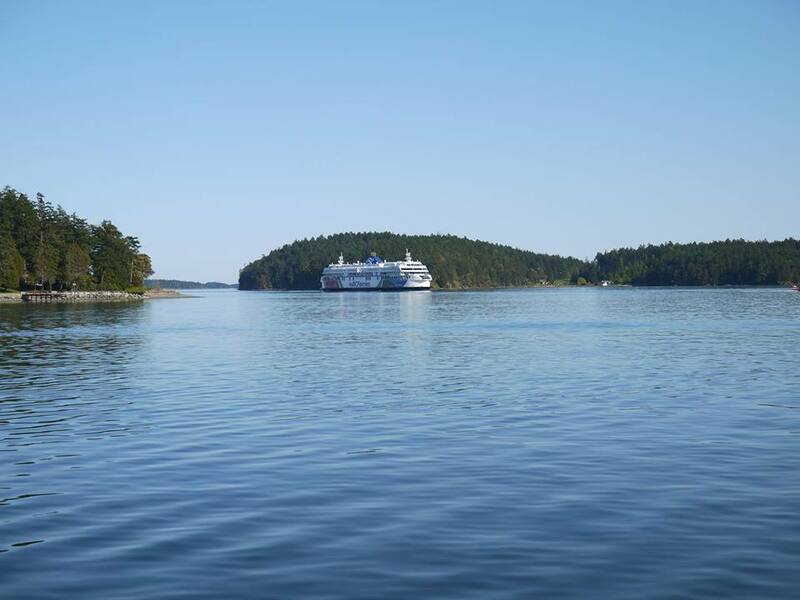 Start your holiday with a scenic "cruise" weaving through the gulf islands. Look for migrating and resident whales, otters, seabirds, shell beaches, light-houses and beautiful homes. If you're coming from the Victoria area on Vancouver Island. It's also possible to come from mainland Vancouver by getting a BC Ferry from Tsawwassen to Swartz Bay, then catching a BC Ferry to Salt Spring. - Departs BC Ferries Swartz Bay terminal and sails to Fulford Harbour at Salt Spring's south end. - Departs BC Ferries Tsawwassen terminal and sails to Long Harbour, Salt Spring's mid-island terminal. 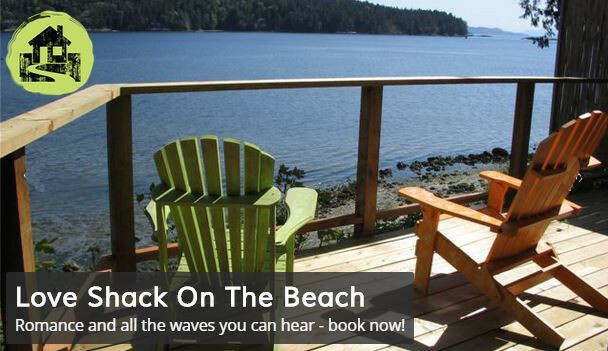 If you're coming from Duncan (south of Nanaimo) on Vancouver Island. Also handy if you are coming from anywhere mid-north Vancouver Island, or from the Vancouver North Shore via the BC Ferries crossing Horseshoe Bay to Nanaimo. It's then a 45 minute drive to Crofton. - Departs BC Ferries Crofton terminal and sails to Vesuvius Bay at Salt Spring's north end. Getting here faster couldn't be more fun than traveling by air with affordable seaplane flights from these well-established and trusted providers. With a flight time of approximately 35 minutes, it's how many islanders choose to commute! Travelling Internationally? 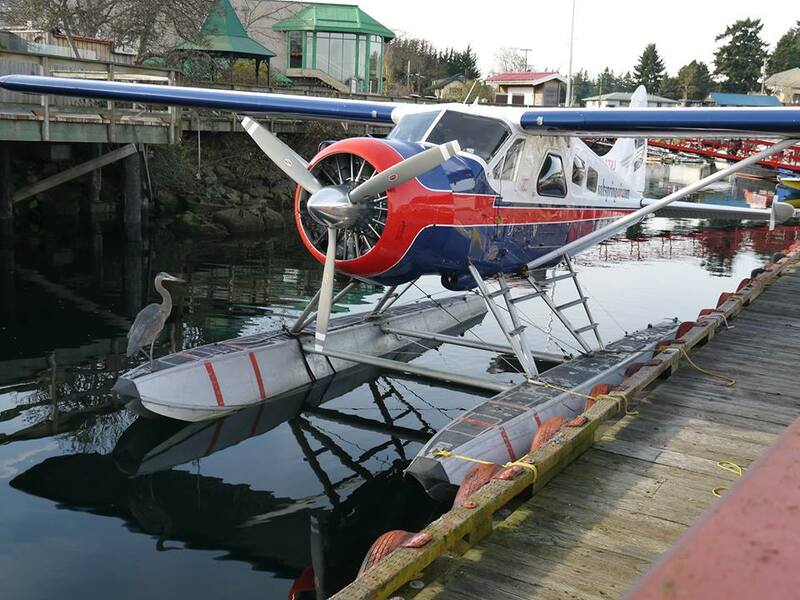 If you're coming into Vancouver Airport, you can get a seaplane from SeaAir to Ganges on Salt Spring from the Vancouver Airport Seaplane Terminal. Or get a taxi to Tsawwassen and then a BC Ferry from Tsawwassen to Salt Spring (via Swartz Bay or direct to the Long Harbour Terminal).